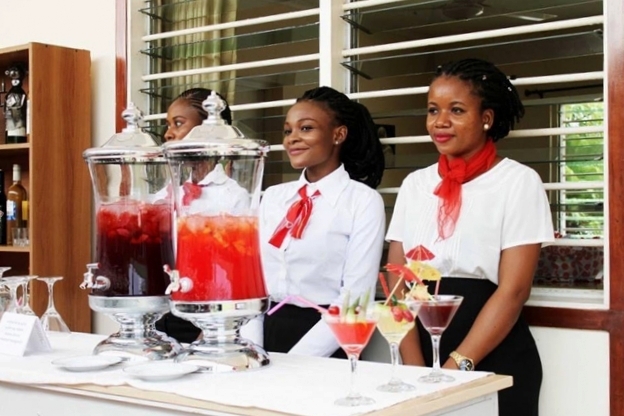 Wavecrest College of Hospitality is the premier private Monotechnic in Nigeria and was accredited by the National Board for Technical Education (NBTE) in 1998 to offer National Diploma (ND) and Higher National Diploma (HND) in Hospitality Management. The curriculum encompasses broad based knowledge, skills specialization, entrepreneurship and commitment to work in sustainable projects imbued in principles of high ethical standards. Graduates find employment in the growing field of hospitality at operative or supervisory levels. 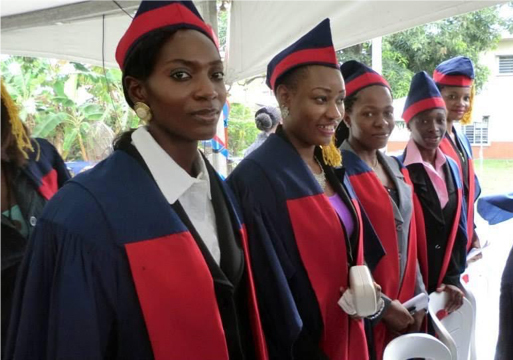 Young women from less privileged backgrounds who are interested in carving a career in hospitality are the main enrollees of the college. 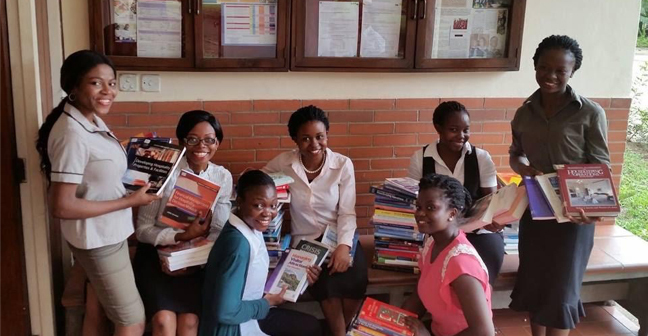 These students pay a reduced tuition fee which only covers close to 25% of the operating costs of the program. There is a gap in the sources of funding and the college has established an endowment fund with the set goal of N640M ($1,684,000) to fill it. For more information, visit Wavecrest’s website.